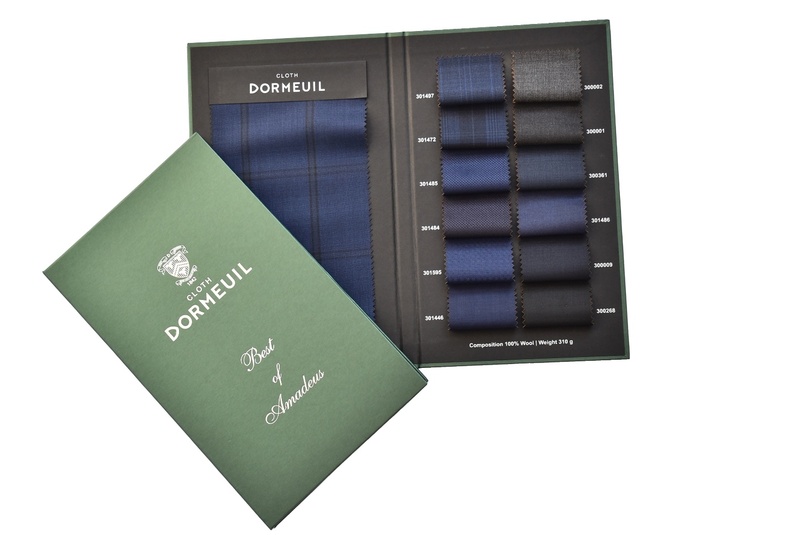 In line with the success of `Exel` quality of fabrics in our last seasonal collection, we have developed a new exclusive bunch in co-operation with Dormeuil. 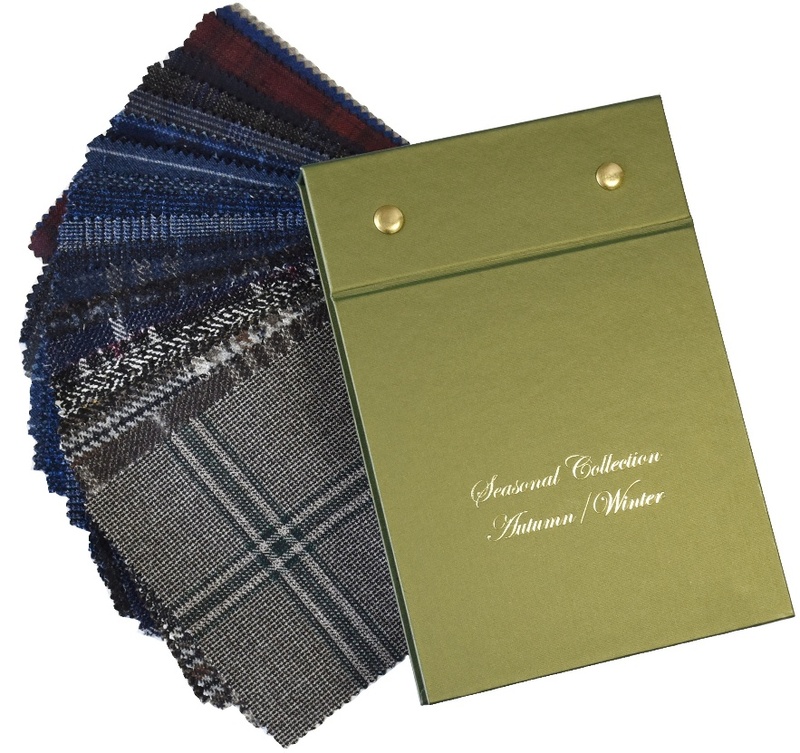 The bunch includes 13 selected fabrics from Dormeuil’s Amadeus collection. All fabrics are in price category 10 and have a composition 100% wool, weigh 310 g/m and are available in our stock for immediate orders. Please contact our offices regarding enquiries related to this bunch available in limited quantities. The new seasonal compilation of fabrics for autumn/winter 2018-2019 brings a range of 37 seasonal fabrics in interesting compositions such as wool & alpaca, wool & silk, and wool & cashmere, for suits and blazers from Vitale Barberis Canonico, Drago, Reda, Angelico and Lanificio di Pray. Additionally, two amazing fabrics with alpaca for coatings from Lanificio di Pray in shades of black & white and brown & black have also been added. Furthermore, 3 popular plain colour flannels from Vitale Barberis Canonico in shades of blue, light brown and dark brown are also available. As usual, we have prepared photos of our new seasonal collection, and we have also updated our shirts gallery with fancy and colourful styles. Moreover, we enlarged our photo collection of ladies garments, which are presented on mannequins. The photo-collection includes 11 different styles presented on a mannequin. All photos can be seen in our printed Lookbook, which is distributed with our new seasonal collection, or online here. As usual, all pictures are available for use for your own marketing materials. 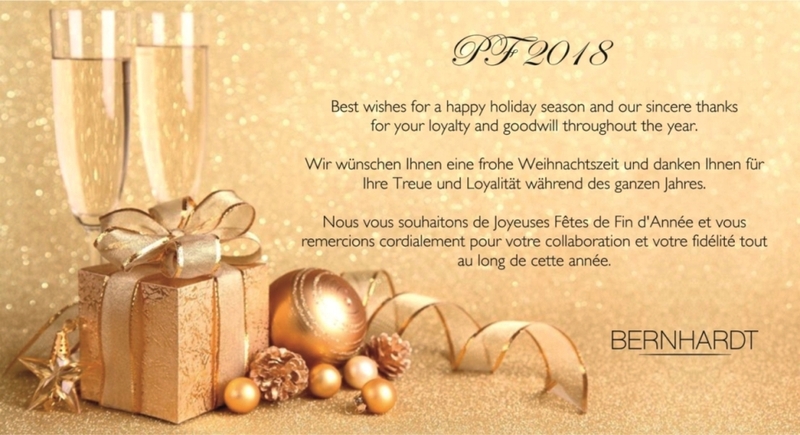 for your loyalty and goodwill throughout the year. As usual with each September, it is time to launch our new Autumn / Winter collection 2017/2018. The photo-collection includes 9 different styles presented on a mannequin and also our typical seasonal Neck Warmer garment. All photos can be seen in our printed Lookbook, which is distributed with our new seasonal collection, or online here. As usual, all pictures are available for use for your own marketing materials. We try to expand this collection every year, so we have added 40 seasonal and colourful fabrics in shades of blue, grey, brown and violet. This bunch is a compilation of fabrics in composition wool, wool&silk, and wool&casmere, from the suppliers Reda, Drago, Lanificio di Pray and Angelico. There are also 3 fabrics in a special mixture of wool&alpaca and 3 fabrics with a “water repellent” finishing, all from the famous Italian supplier Drago. Time flies, and it is already that time of the year again to launch of our new seasonal Spring/Summer collection. The fabrics can be seen in the new collection of photos in our Lookbook link, which are presented as garments on mannequins to enhance the visualisation of the fabrics’ inspiring colours and tones. 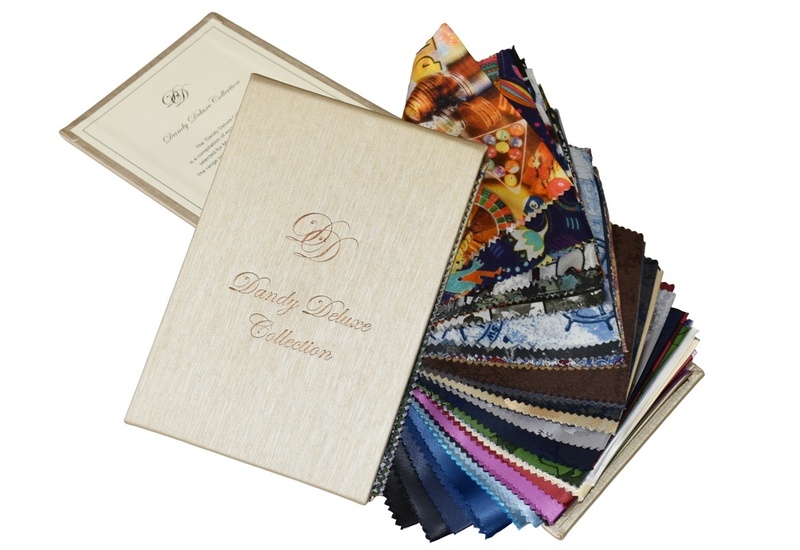 Furthermore you will find samples of new shirt fabrics from our bunches Luxury&Fancy Inspirations and Printed Colourful Ideas. The new Spring/Summer fabric collection brings a mixture of 35 attractive designs from renowned suppliers such as Successori Reda, Drago, Brisbane or Lanificio di Pray. These fabrics are in composition Silk, Wool, Wool & Silk, Wool & Linen and Cotton. 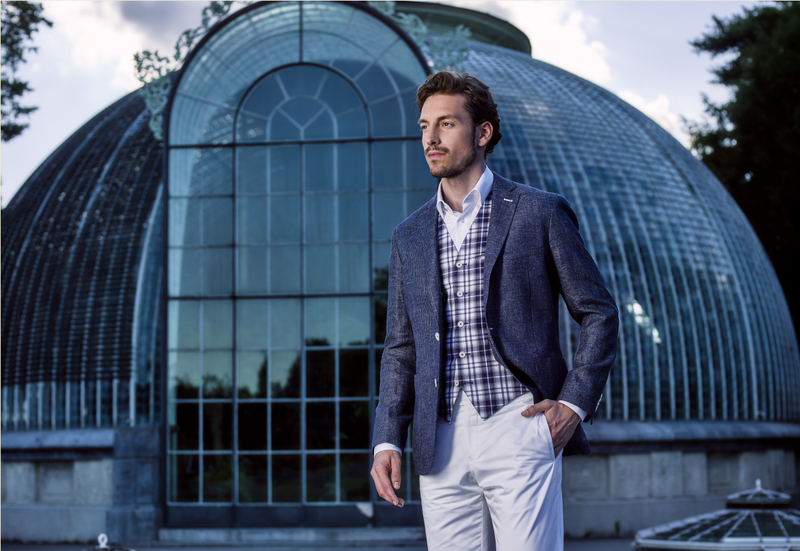 In addition, you will find 2 exclusive Wool & Silk & Linen designs for summer blazers from the Italian supplier Drago, in blue and cream shades (priced as category 9). In an attempt to support visualization of the new seasonal fabrics, we have prepared new styles of pictures on a mannequin dummy, featuring our seasonal collection. This Autumn / Winter collection offers an attractive range of fabrics also with the special denim look. You can also find our new product photos of Casual Jacket with Neck Warmer. As usual our seasonal lookbook is ready here and can be customized with your own company logo for your personal use. 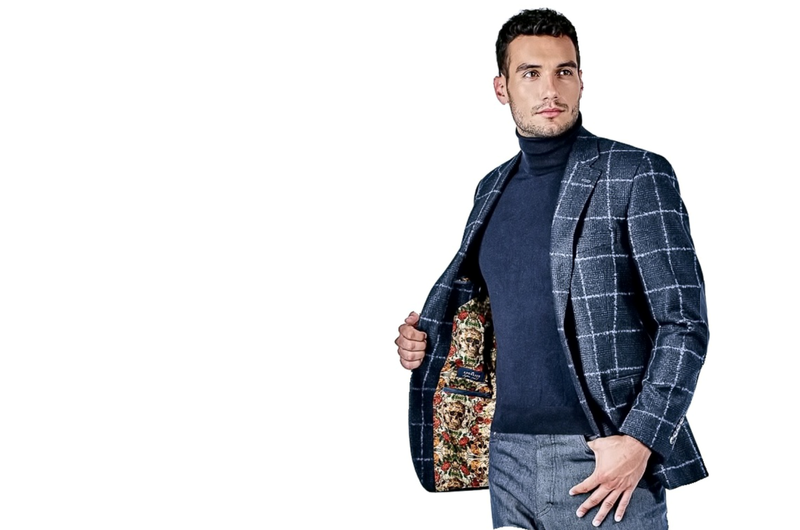 The winter seasonal collection brings 32 new designs, which include the mix of attractive fabrics for jackets, trousers and suits from Reda, Vitale Barberis Canonico, Angelico, Lanificio di Pray and Schürmann. There are two fabrics with unusual denim look and three with a special „water repellent“ finishing. This bunch also contains four classic designs for overcoats from Italian producer Lanificio Luigi Zanieri. Spring/Summer collection 2016 is here! We feel it is not easy to visualize the final products from fabric swatches on bunches, therefore we organized a photoshoot of our new seasonal collection. All pictures can be viewed on our web page at the gallery section. 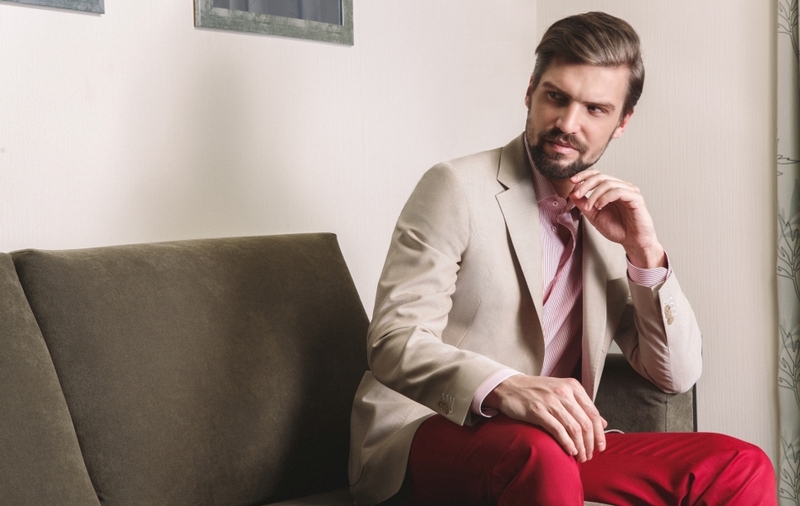 Our new collection for Spring / Summer 2016 season combines a wide range of interesting fabrics for modern light jacketing on summer days, and convenient combination of wool/mohair fabrics which are naturally more crease resistant. All fabrics are on stock for immediate ordering. The Lookbook is available HERE for online viewing. We are pleased to introduce our photoshoot for Autumn/Winter 2015 season which was prepared for better presentation of our new fabric collection to your customers. The photos show possible combinations of interesting fabrics and individual Made to Measure options to help you inspire your clients. 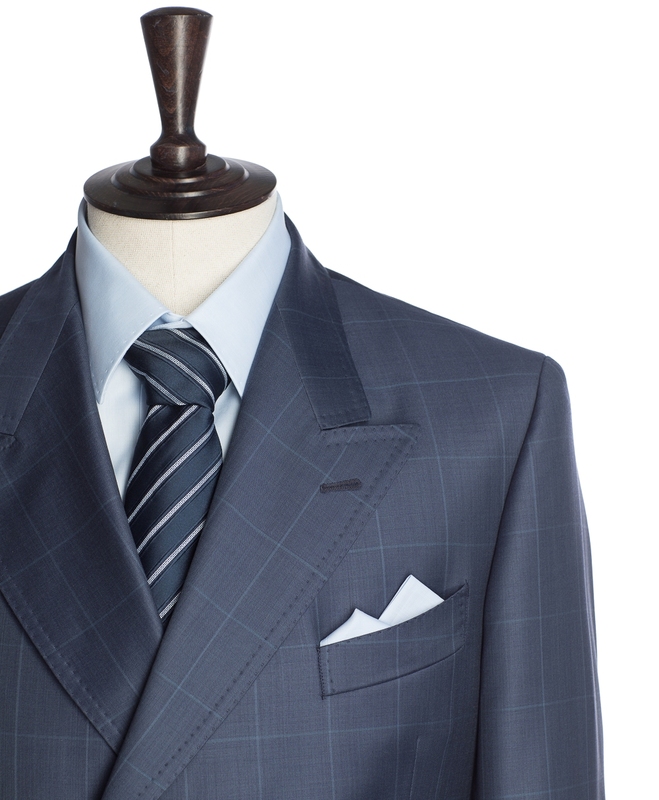 The collection also includes double face patterns from Vitale Barberis Canonico. These fabrics are ideal for use on our casual unlined jackets which have become very popular lately. 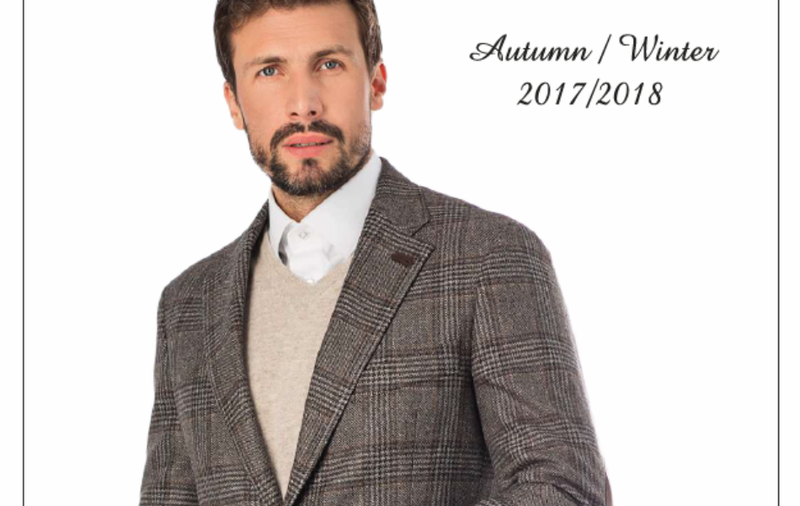 The new Autumn/Winter fabric collection brings a mixture of 22 attractive designs from famous suppliers like Successori Reda, Vitale Barberis Canonico and Schürmann in a variety of fabrics including wool & cashmere and wool & silk mixes. A professional photo shoot was organized to support our clients with visualisation of our new seasonal fabrics and different product options. A “lookbook” is prepared to help you present the final products to the end customers. The collection includes 10 interesting models predominantly from fabrics of Successori Reda. The lookbook and the individual photos are available for client use as printed or PDF versions. The Lookbook is available at http://www.bernhardt-fashion.com/galerie/lookbook.pdf for online viewing. The Stylebook is available at http://www.bernhardt-fashion.com/galerie/stylebook.pdf.